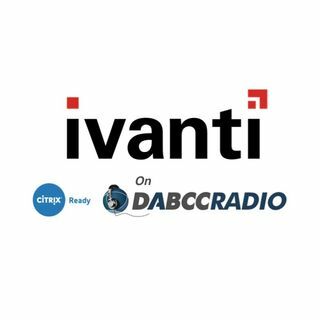 In episode 301, Douglas Brown interviews Jon Wallace from Ivanti and Sagnik Datta, Technical Marketing Specialist at Citrix Ready. Together we discuss what’s new at Ivanti, their Environment Manager solution, how this benefits a Citrix customer along with Jon’s views on the EUC world today! Always great to have Mr. Wallace on the show! Jon Wallace is an evangelist, technologist and executive working with Ivanti. Jon joined Ivanti through the acquisition of AppSense ... See More where he was a CTO, focusing on current and emerging technology. Throughout his career, Jon has worked with some of the largest and complex organizations globally helping to match technology solutions to problems. Ivanti unifies IT and Security Operations to better manage and secure the digital workplace. From PCs to mobile devices, VDI and the data center, Ivanti discovers IT assets on-premises and in the cloud, improves IT service delivery, and reduces risk with insights and automation. The company also helps organizations leverage modern technology in the warehouse and across the supply chain to improve delivery without modifying backend systems. Ivanti is headquartered in Salt Lake City, Utah, and has offices all over the world.